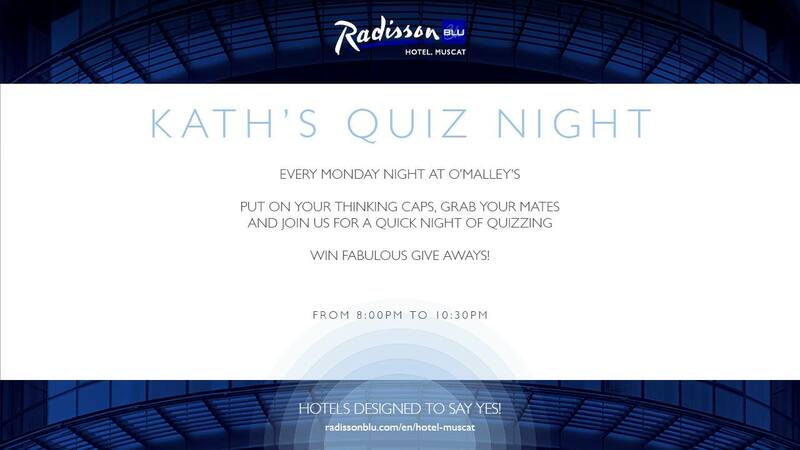 Earlier this week, Kathy Douglas ran her first pub quiz at the Radisson's O'Malley's bar. 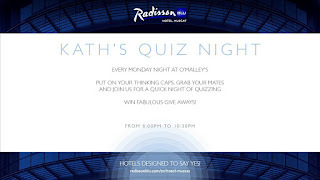 Kathy's now running the weekly quiz there and is no stranger to pub quizzes having previously built up and run a successful pub quiz at the Dukes bar across town. Overall winners win bubbly brunch or BBQ dinner. 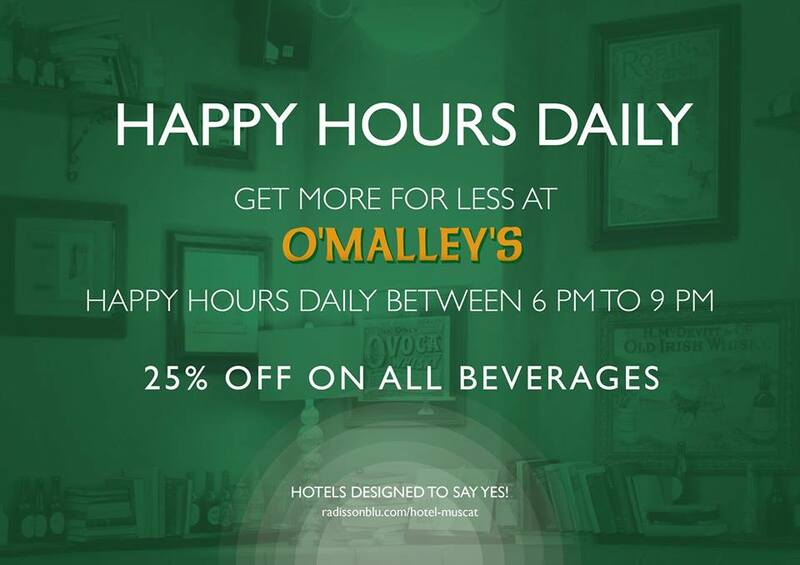 Also, O'Malley's has a happy hour every night now between 6-9pm which will get you 25% off. 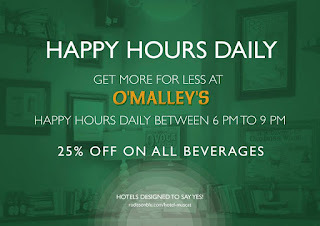 So that makes three quizzes in town, Intercon and O'Malley's on Monday and Crown Plaza on Tuesday. Having been to all three I think the Intercon on Monday is the best quiz and finally the menu there has improved. It took time but they got there!